A group of us attended the Delaware Contractors Association’s Annual Crab Feast at The Pavilions in Blue Diamond Park in New Castle. It was a nice evening, the food was delicious, and the everyone thoroughly enjoyed themselves. 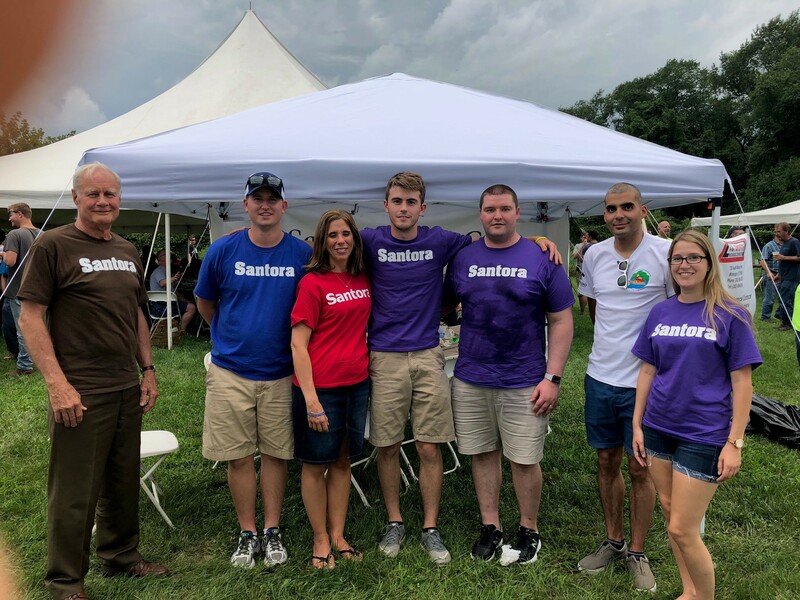 Thanks to our participants for showing their “Santora” pride! We can’t wait until next year! !